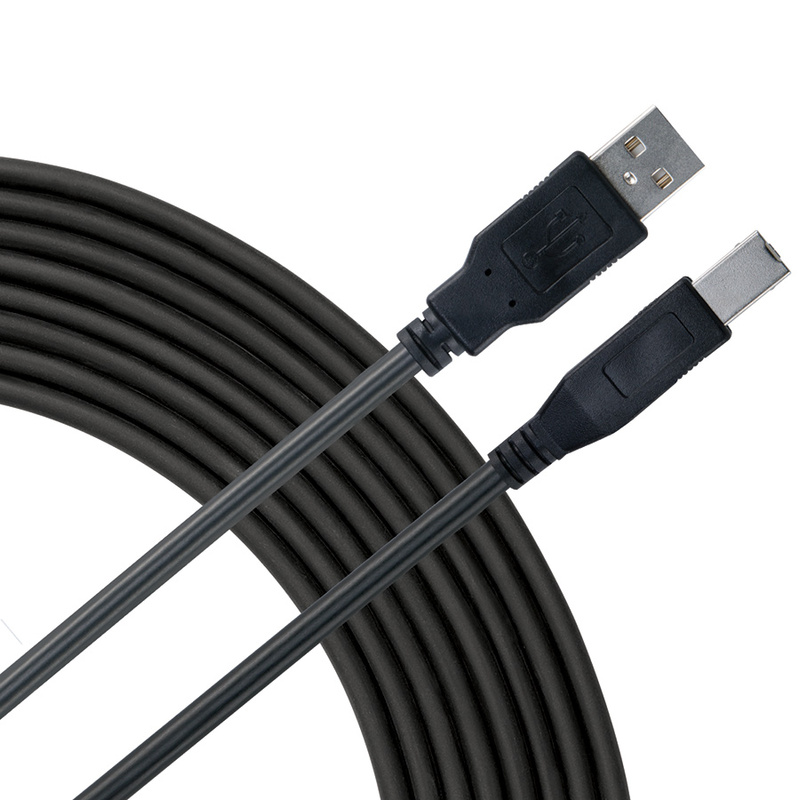 Standard USB-A to USB-B 2.0 compliant universal serial bus cable. Supports data transfer rates up to 480mbps. Sturdy construction and flexible design. Guaranteed for life.